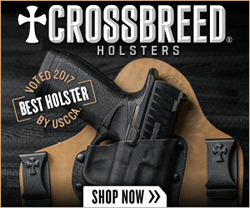 Anna from JM4 Tactical gives us a look at their original Magnetic Holster. 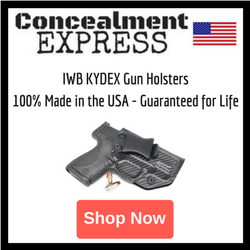 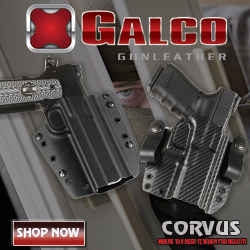 This holster provides you with a way to carry your firearm no matter what you wear, from jeans and dress pants, to active wear like shorts and yoga pants. 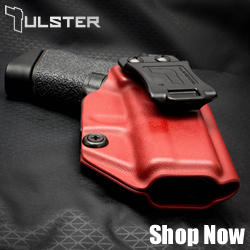 The Original Magnetic Quick, Click & Carry Holster is currently available in 6 colors!